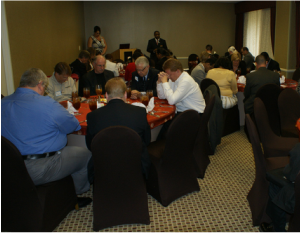 CHRISTIAN NETWORKING GROUP IS NOT CURRENTLY HOSTING EVENTS. It was founded in 2006 with one purpose in mind - to connect Christian Professionals to be more successful. But to connect with what? And success? Successful at...?